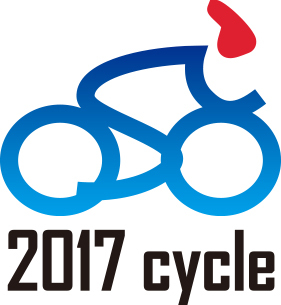 Beijing International Bicycle & Electric Vehicle Exhibition, the largest sharing-bike festival in Asia, will be held on July 8-10, 2017 at China National Convention Center, Beijing. You're allwelcome to join us. Official online registration will close on July 6, 12pm. 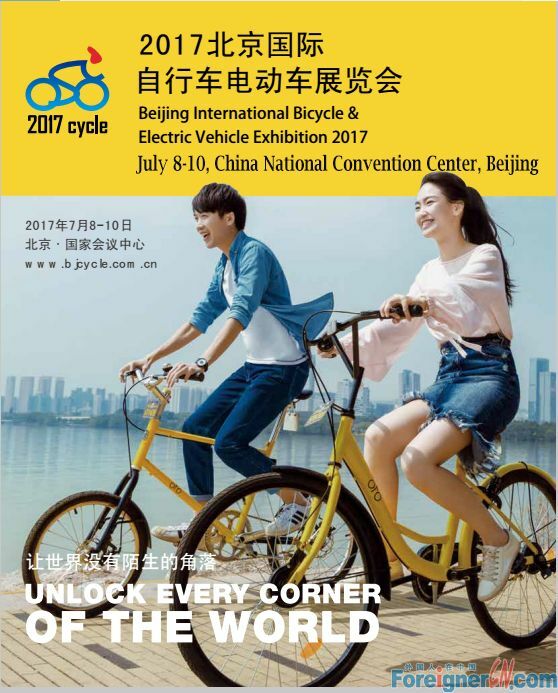 This year's partners for the 3rd Beijing International Bicycle & Electric Vehicle Exhibitionhas an estimated value worth billions. 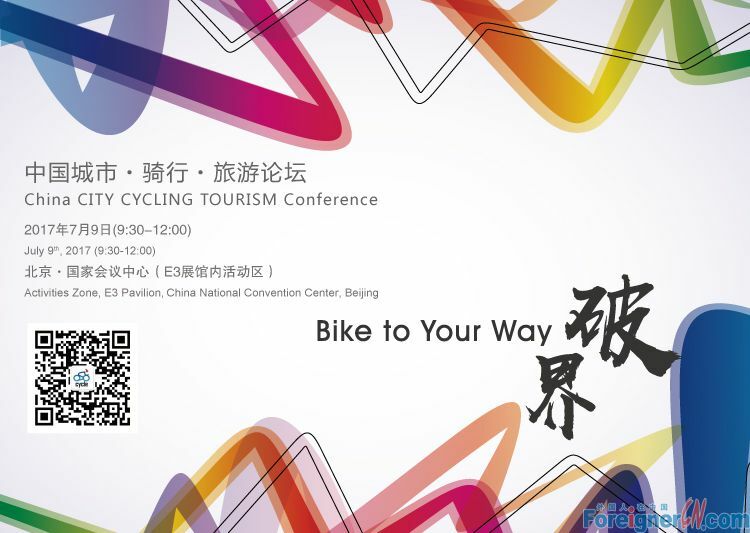 To help exhibitors & visitors build a platform and promote cooperation, there will be the match-making meeting on July 8am. 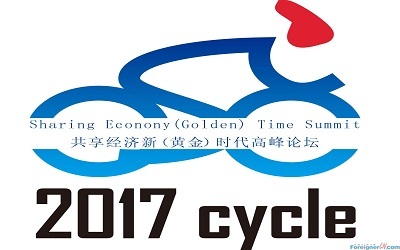 On July 8 AM, 2017, sharing-bike companies which is fighting seriously in the commute market, will gathered together at Beijing International Bicycle & Electric Vehicle and have a one day summit. 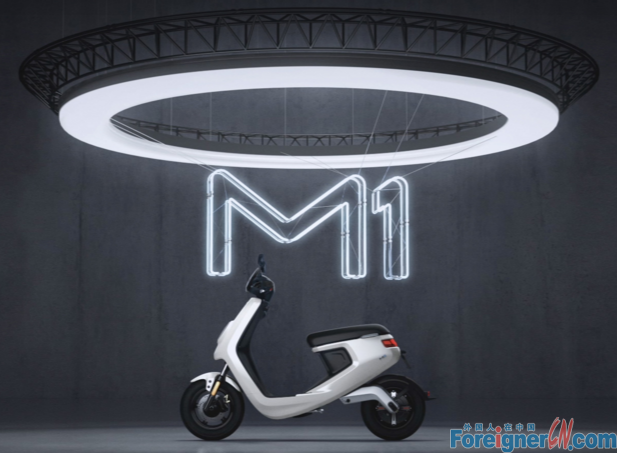 Specialized, UCC, XDS, OFO, Mobike, Zhixiang Bicycle, Shanghai XQCHUXING, Xiyou Electric Bike,Ubicycle, BAOJIA Chuxing, XiaoMi Chuxing, JieMi Electric Bike, 100bike, ManQi Bike,Coolqi Bike, QiCai Bicycle-sharing, ChaoPai Bike-sharing, XiaoMi Electric-bike-sharing, BEEFLY, etc. 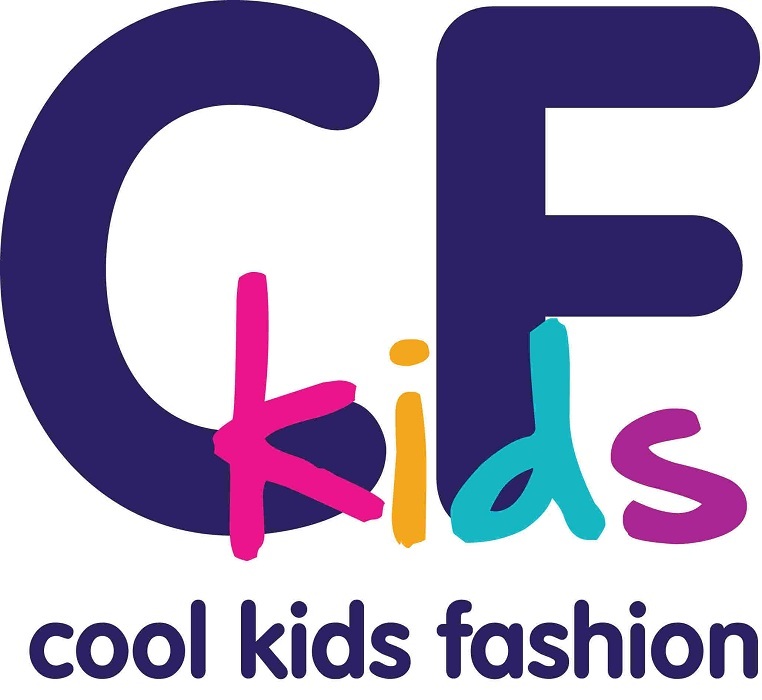 According to the organizers, there will be dozens of activities for you take part in! 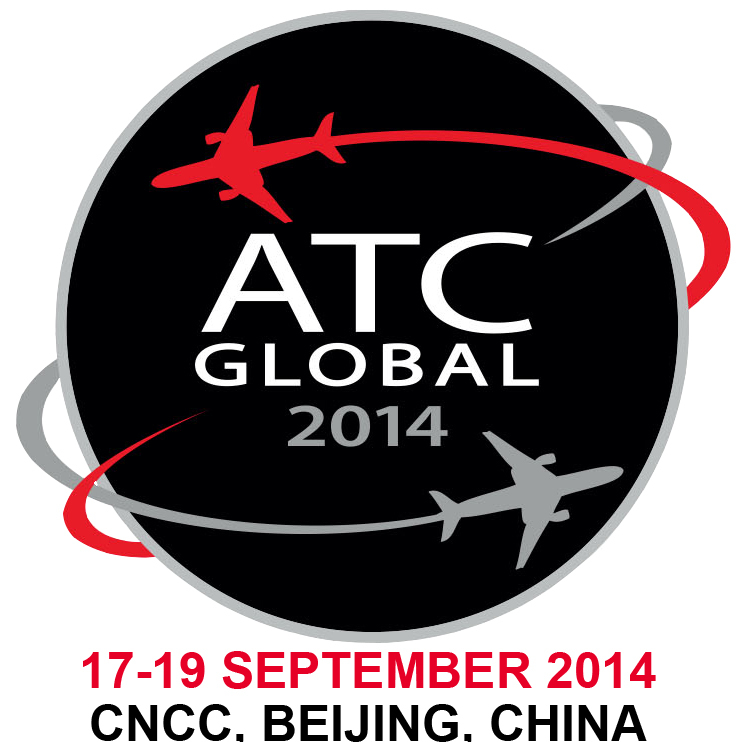 On July 8pm, what fun will it be to listen to the exhibitors’ black technology introduction. 天天骑小红车, 骑乐无比: Riding Red Bike Daily, Riding Happier than ever ! 不挤地铁，不堵车;出门骑它，就够了! : With it you can? By the way, there will be activities organized by Shualian (刷脸搞活动) . 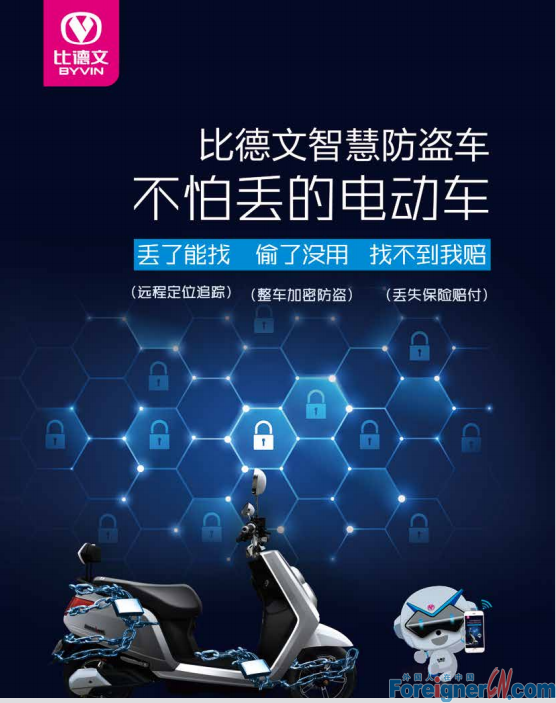 If you’re a foreigner and you’re interested in cycling activities; you’re a foreigner and you have a passion for two-wheel companies; or you’re foreigners and you have your own opinions about bike-sharing; or you’re foreigners and you ... You’ll get a gift from Shualian during the event. Come to Shualian if you dare to come, we’ll be handing out gifts.